Making sure Ex-Forces personnel get the best support possible is right at the top of OWOA's priorities. Offering the right support at the right time is absolutely key: not just helping you through your transition into civilian life, but ongoing support to ensure your continued growth. 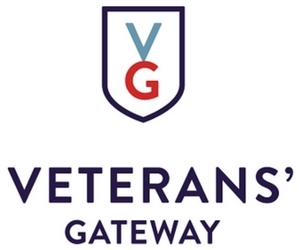 The Veterans' Gateway is first point of contact for veterans seeking support. They make it quick and easy to navigate through the huge amount of porgansaitons out there by being your first point of contact for whatever support you need, whether you are based in the UK or abroad.